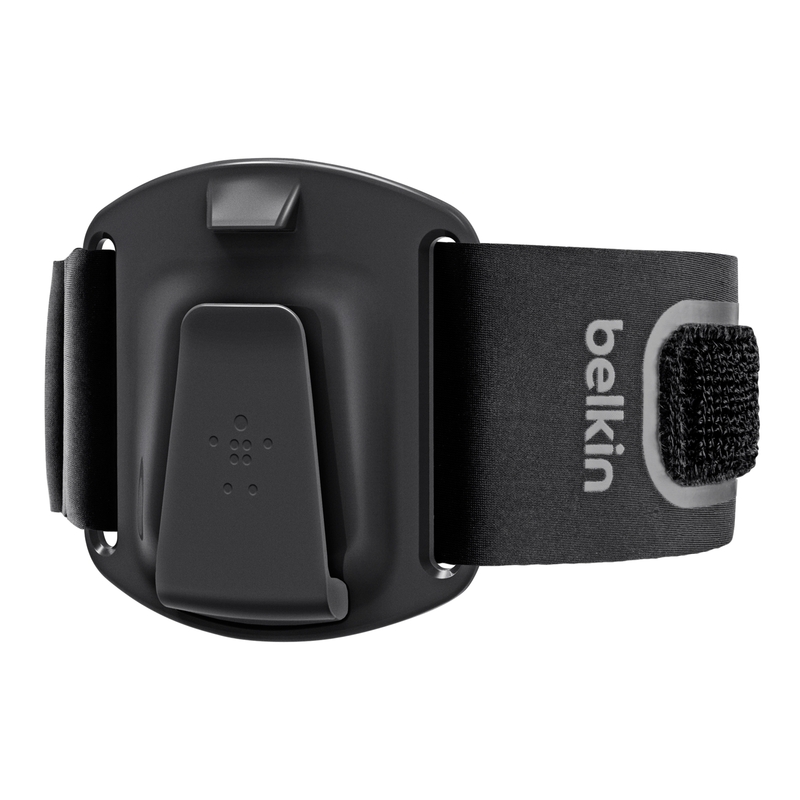 PLAYA VISTA, CALIF. – June 8, 2015 – Belkin®, leader in mobile accessories, today announced the new Clip-Fit Armband for iPhone 6, an innovative all-in-one solution that is both protective and functional. The Clip-Fit Armband is a top of the line accessory that converts from a case to an armband with one click. Simply snap the clip attachment on and off for a quick and easy transition. Designed with a secure clip attachment, the Clip-Fit for iPhone 6 offers the simplest way to use and protect your device while at the gym, at home or on the go. 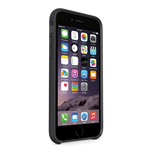 Its detachable Air Protect case offers shock-proof protection without adding bulk to your device. 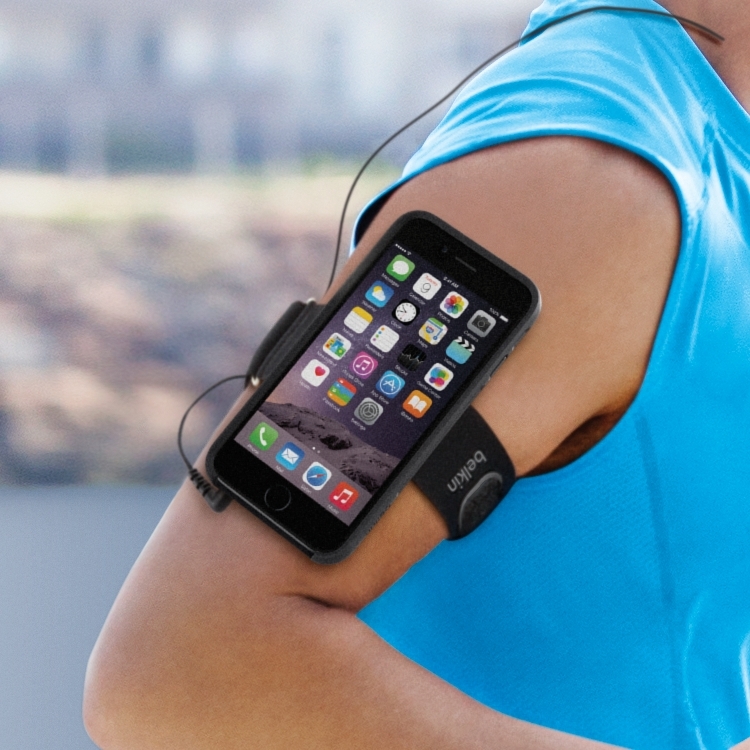 It's the ideal workout companion for users that are looking for a lightweight armband that offers maximum protection without getting in the way of their workout. 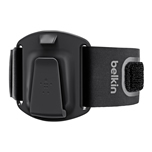 Pricing and Availability The Clip-Fit Armband is available now on Belkin.com at MSRP $49.99. For more information, please visit Belkin on the Web, Follow us on Twitter, Like us on Facebook, or connect on Google+.